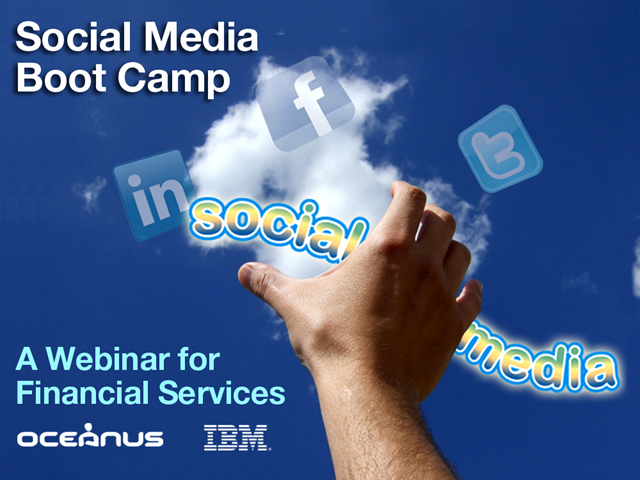 You'll also hear best practices on financial services organizations that have unlocked the power of social media. And we'll show you how you can project ROI from leveraging social media with our Social Media ROI Calculator. Don’t miss out, register today!